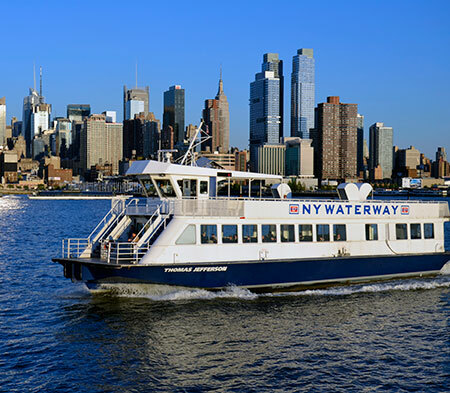 Book Your Next Event With NY Waterway! 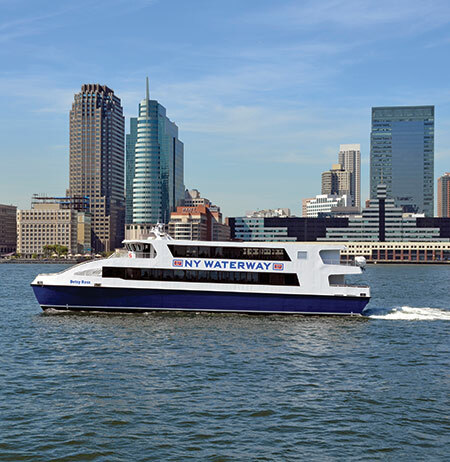 NY Waterway maintains a fleet of various style vessels; we offer 149 passenger double deck catamarans, single deck catamarans, and 399 passenger double deck gladding hearns. Whichever vessel you choose you can be set up for many different types of parties, private transportation and sightseeing excursions. Ground transportation is also available with our fleet of 45 passenger buses. We can also have the option to provide our guest with a customized catering and beverage service. 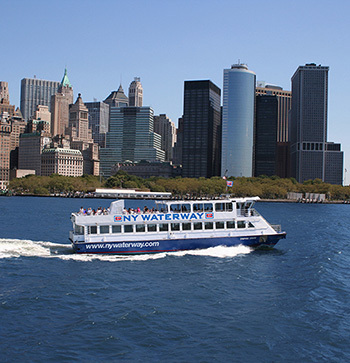 NY Waterway Ferry Charters are COMPLETELY PRIVATE AND CUSTOMIZED to the needs of your group. 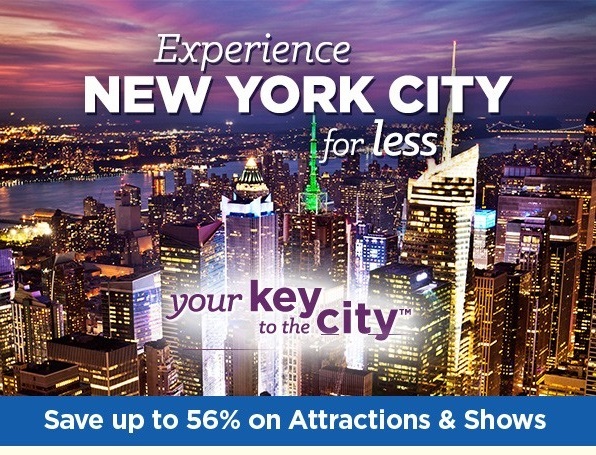 We offer several convenient departure locations throughout NY and NJ! 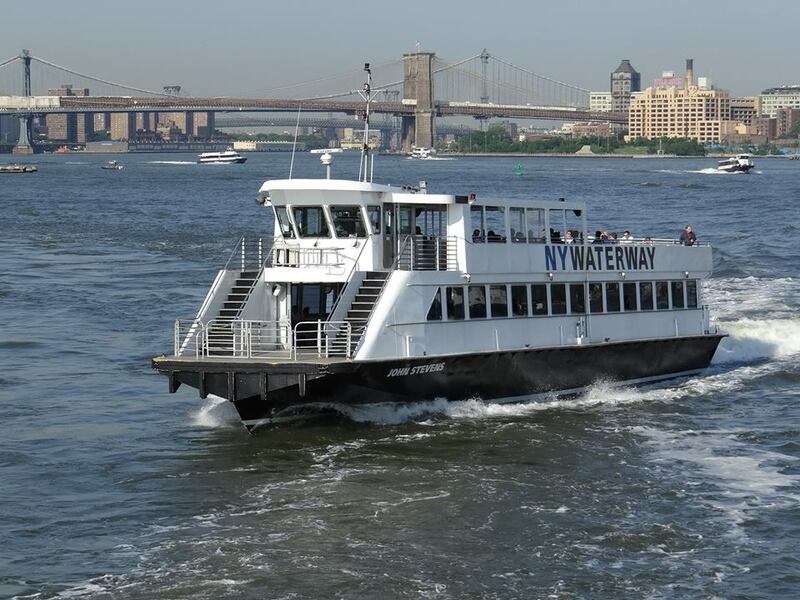 Whether you are looking to impress clients/guests or just have a day of fun, NY Waterway Charters are great for all occasions! 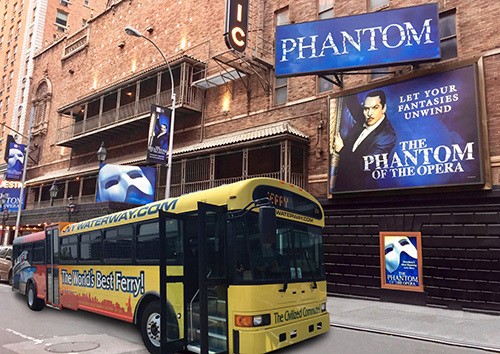 Seminars - Summer Outings - VIP Transports - Yankee Games - Private Sightseeing Cruises - Employee Incentive & Rewards Programs Meetings - Charity Events - Birthdays - Anniversaries - School Trips - Company Picnics - Film and Photo Shoots - Or ANYTIME you need a fun and unique location for an event! 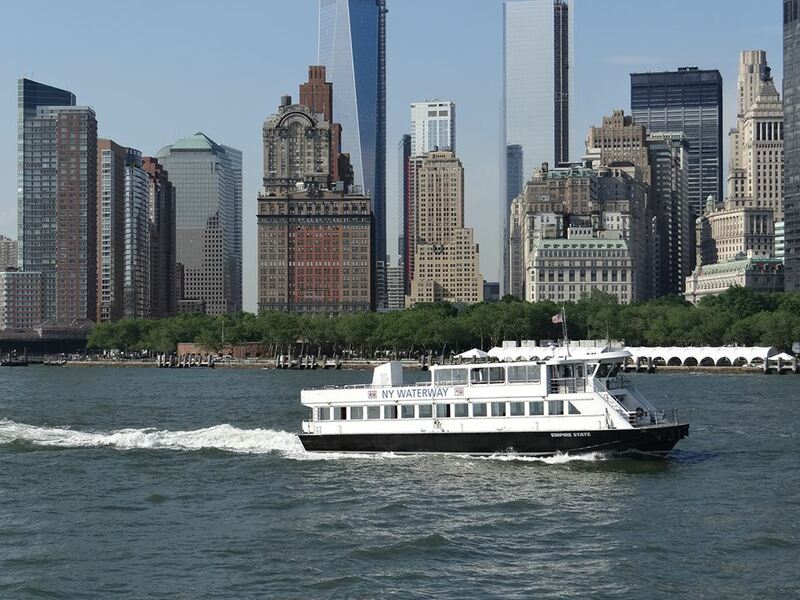 It is always a good idea to plan early, as our ferry and bus charter availability is limited. 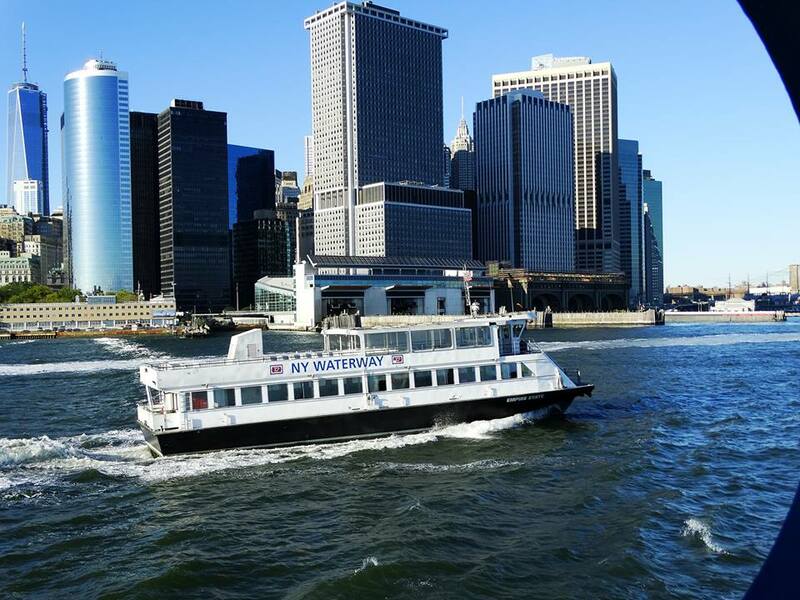 Leave the driving to us, where NY Waterway's safe, courteous, and experience drivers have the solution for your ground transportation needs. We offer the transportation solutions for all your business and private needs. 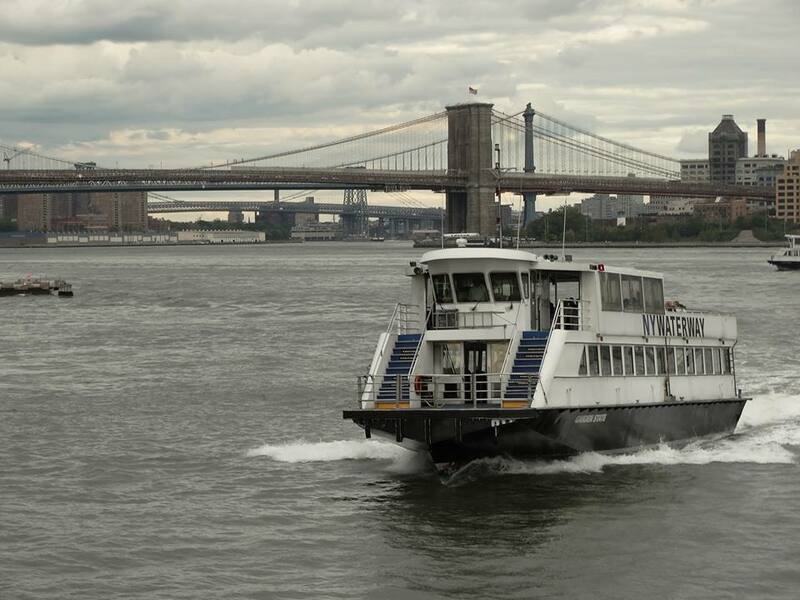 NY Waterway Buses can accommodate up to 45 passengers.